Prepare for an example of the lifestyle of the rich and famous. One individual decided not to purchase just one of the four Aston Martin Vanquish Zagato body styles, but all four. 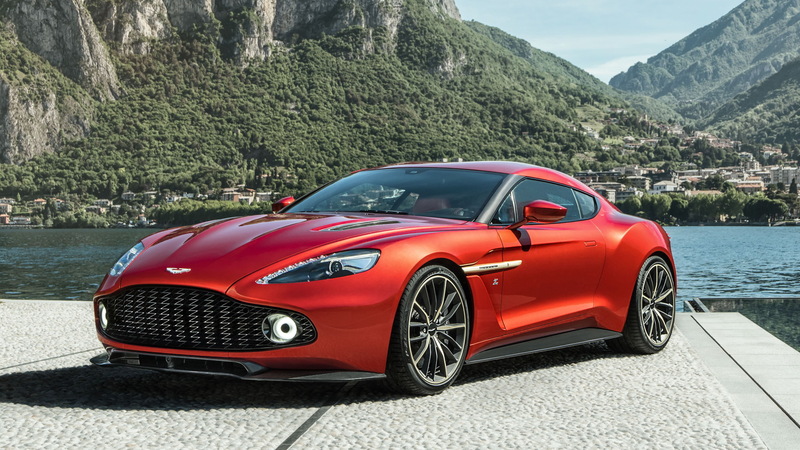 The British firm introduced the Vanquish Zagato back in 2016, originally as a coupe. 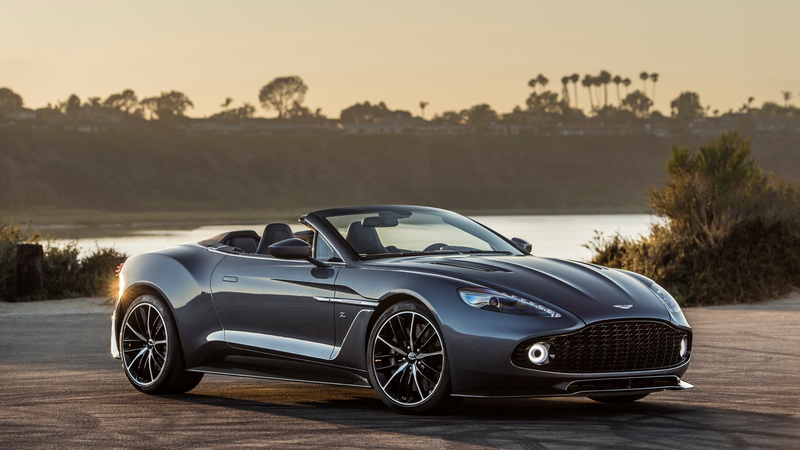 A convertible soon followed and then Aston Martin added speedster and shooting brake body styles. 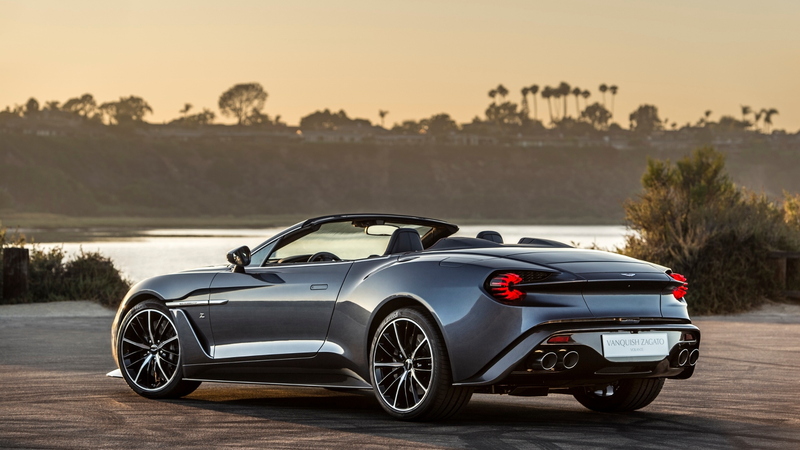 The brand debuted all four as somewhat of a going away present for the second-generation Vanquish, as the 2019 DBS Superleggera took over flagship GT duties. We don't actually know much about the man who purchased all four cars, but his friend—and the video's host—showcased all four of the cars in matching Lava Red exterior colors. And they all look just as good as they did when the first of them debuted almost three years ago. The Zagato coupe, convertible, and shooting brake are limited to 99 units each. The speedster, on the other hand, is limited to just 28 cars. That makes the host's friend one well-positioned buyer to take delivery of all four cars. 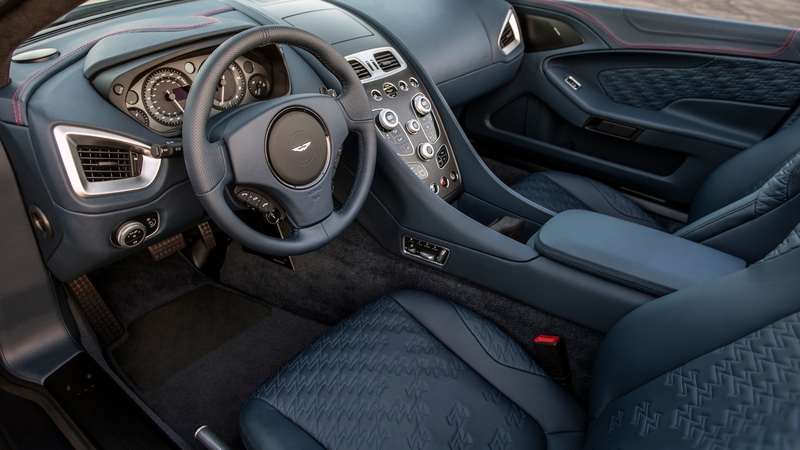 Each car is built to the same specification as the Vanquish S, which means a 5.9-liter V-12 sits under the hood of all four cars and makes 580 horsepower. Said power heads to the rear wheels exclusively. 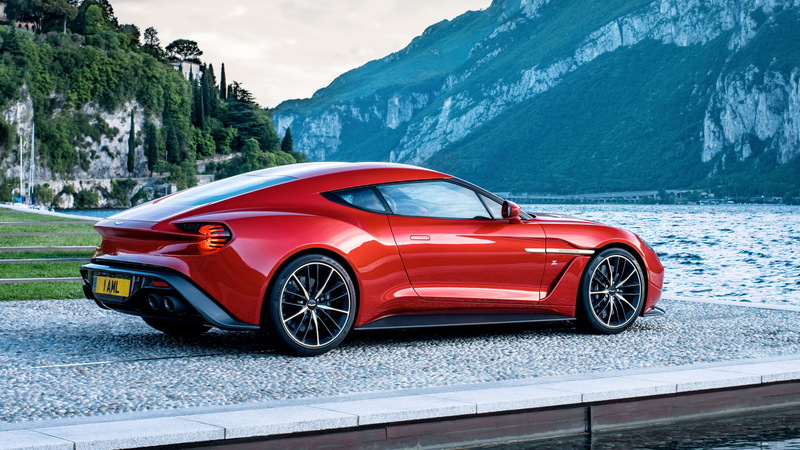 The production of the cars features plenty of carbon fiber and Zagato ensured the conceptual "bladed" taillights made their way to production. Although the speedster is the most limited, the shooting brake is truly the most interesting. It's a two-seater with Zagato's signature double-bubble design and glass inlays that stretch across the roof for plenty of natural light. Though, all four cars are lovely looking in their own way. As for how much this Aston enthusiast spent on his purchase, we don't know. Last we heard, a Zagato shooting brake cost around $500,000 alone. And we doubt the British firm gave him a package deal for all four cars.